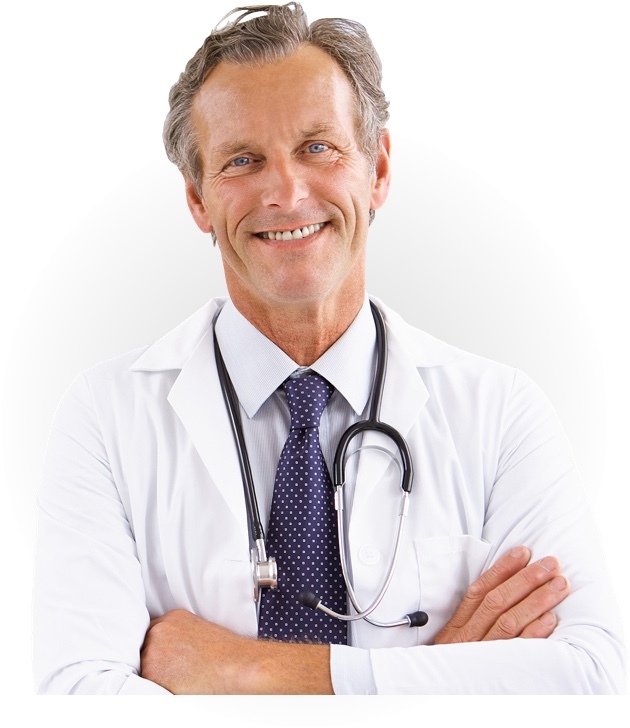 Scalp Psoriasis Clinical Study Enter your information to join! 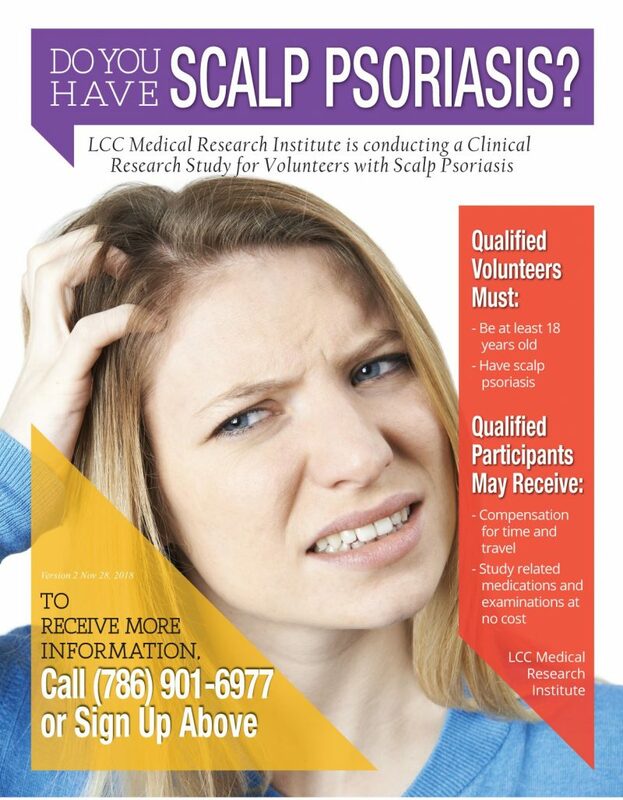 LCC Medical Research is conducting a Clinical Research Study for Volunteers with Scalp Psoriasis. If interested, enter information above to sign up! By signing up you agree to receive text messages and emails about this and similar studies near you. You can unsubscribe at any time. Text messages and data rates may apply. Do you have Scalp Psoriasis? Enter your information to join!